Gulp-Don’t miss the launch tonight! A new work of non-fiction by Afrikaans poet, writer and critic Johann de Lange. Renowned for being one of the foremost gay writers in Afrikaans, de Lange latest work is written in the form of diary entries. Do not miss out on the launch of this book taking place at Alexander bar tonight!! Florence and Watson trilingual launch! Shut your trap and get to the Book Lounge!! The long awaited launch of Prunings by Helen Moffett is tacking place this week! uHlanga and David Krut Projects invite you to an evening of poetry and art in Newlands, featuring a reading from our latest published poet, Helen Moffett, and a very special guest, the performance poet Shirmoney Rhode. David Krut Projects will be selling Helen’s collection, ‘Prunings’, Shirmoney’s collection, Nomme 20 Delphi Straat (published by Modjaji Books) well as other uHlanga collections. Free entry and delicious sponsored wine from Zandvliet! http://www.modjajibooks.co.za/titles/nomme-20-delphi-straat Continue reading The Prunings launch! Travels with my father-An autobiographical novel is launched! Last night I was privileged to meet one of my favourite authors, Karen Jennings, who’s latest offering (Travels with my father-An autobiographical novel) was launched at the eclectic Book Lounge in Cape Town. Jennings who holds Master’s degrees in both English Literature and Creative Writing from the University of Cape Town, and a PhD in Creative Writing at the University of KwaZulu-Natal is a truly humble person. During the long anticipated interview she answered the questions quietly as if trying not to draw attention to herself and although some questions were asked with certain intelligent answers in mind, Jennings replied as if she were sitting and chatting with a friend and gave brief and direct, yet profound details about her writing process. Jennings read two extracts from her book which is based on the life of her father and his influence on her life. In the footsteps of her father, Jennings travels the world where the relationship between members of the family is sensitively recorded. The book examines Jennings life between losing her father and falling in love. It is a tale of humour, sadness, history and ultimately learning to grieve, love and how to fit the past into the present. It is beautifully written and immensely satisfying to read. I would recommend this book to old and young alike….what are you waiting for? Go and buy it! The latest novel from Karen Jennings will be launched this week! The Coffee Route 2017 book launch! On Wednesday the 26th of October the latest offering from the very talented Nicky Elliot and Yvette Wilsenach ‘The Coffee Route 2017’ was unveiled to the public at an incredible location (Haas) which is both a coffee and art shop and home to Kopi Luwak, the most expensive coffee in the world as well as Death Wish which has 200% more caffeine than a normal cup of coffee. 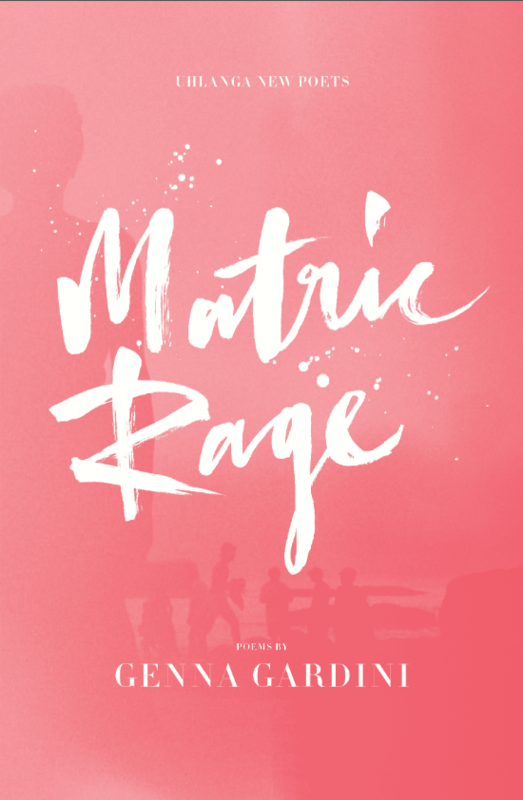 few extravagant and quirky suburbs and then brings you into the greater Cape Town area, where coffee can be found in the hands of businessmen and women rushing to work, students congregating outside the university discussing the professors snore worthy lecture, and Moms in gym gear holding a take away coffee in one hand while pushing their child in the pram, controlling the dogs leash, sending an sms, opening the car door and taking a bite of their energy bar all at the same time. The greatest thing about coffee is that it’s universal. No matter what language you speak (or pretend not to speak) we all understand the amazing gift that is caffeine. Whether you are looking for day trip ideas, Christmas presents or just a coffee table accessory The Coffee Route 2017 is a must have! Packed with information (including where to find wi fi and parking), beautiful images, maps and suggestions of historical sites to visit while en route makes this book a winner. Get your copy of The Coffee Route 2017 today and enjoy the adventure!